For Arrowood Development, these are the “Best” of times. 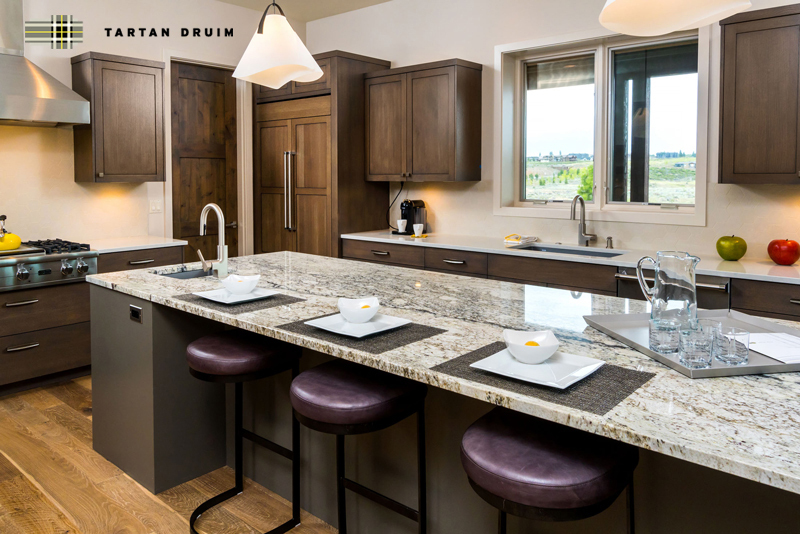 See award-winning Tartan Druim, Tripleknot and PointsWest on the COBA Tour of Homes, July 22 from Noon-6:00 pm, and July 23 & 24 from 10:00-6:00. Summer is always a great time of year in Bend. But for Arrowood Development, six days in the middle of July are the absolute best of all. That’s because every year, we typically win numerous “Best” categories on the Central Oregon Builders Association (COBA) Tour of Homes. This marks the fourth year out of four that Tripleknot has scored Best of Show in its category. And that’s saying a lot considering that the casually sophisticated neighborhood on the south side of Tetherow had some pretty tough competition this year. Not the least of which came from PointsWest Townhomes, another Arrowood Development adjacent to the Seventh Mountain Resort. The current PointsWest model home claimed awards for Best Master Suite and Best Landscaping. Winning Best of Show undoubtedly takes into account the stunning views of the Cascades and the Tetherow Golf Course. It also proves that Tartan Druim offers an extraordinary living experience in a very demanding price range. And to put the guacamole on the enchilada, so to speak, Baltazar Chavez won the Chefs On Tour “Best Chef” Award for his work in Tartan Druim’s amazing kitchen. So don’t miss the final weekend for the 2016 Tour of Homes. As long as you’re in an Arrowood home, it’s the absolute best place to be. Tripleknot Townhomes start at $799,750. For more information, visit www.tripleknottownhomes.com. PointsWest Townhomes start at $869,750. For more information, visit www.pointswestbend.com. 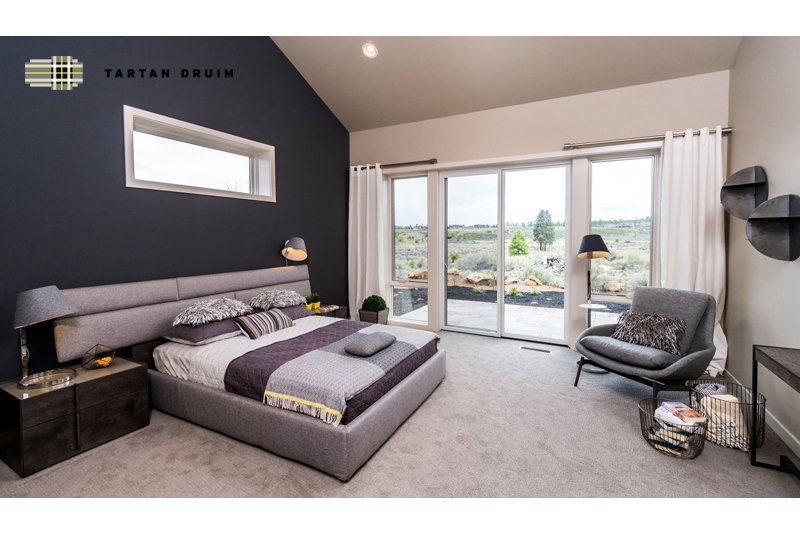 Tartan Druim homes start in the low $1,000,000s. For more information, visit www.tartandruim.com.